First, not all bacteria are bad! Compounding Pharmacists can take this beneficial bacterium and put it into a capsule form that everyone can benefit from! Achieving a thriving microbiome can be very challenging in this over-productive and highly efficient world (even if you eat organic food and do yoga!). Most of us deal with too much stress, not enough sleep, are overloaded with caffeine, and consume diets filled with highly processed foods. These factors contribute to creating an imbalance in our gut bacteria and therefore, counteracts achieving optimal heath. By incorporating a probiotic supplement into your daily regime, you can increase your overall wellbeing and even boost the effectiveness of your other supplements by enhancing nutrient absorption. 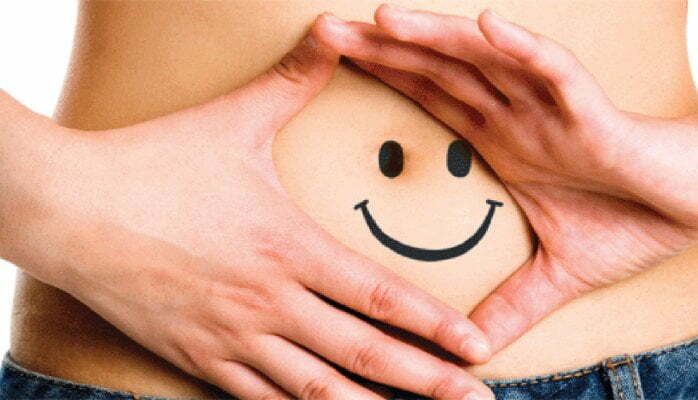 Probiotic supplements are great tools for attaining your best health. However, in this era of abundant natural health products, they can also be overwhelming. When choosing a Probiotic supplement, it is important to remember that it’s not a ‘one size fits all’ concept. There are a variety of strains and species to consider and the probiotic supplement you get should be based on your individualized health concerns, even if it is just to maintain your great lifestyle. The key is to keep it simple and get back to the basics by talking to a Healthcare provider (like your local compounding Pharmacist or Naturopathic Doctor) about your perfect Probiotic match!